Those of you new to 6mmBR.com should visit our comprehensive Guide to High-Magnification Target Scopes. 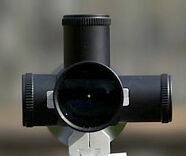 You'll find a comparison chart and short reviews of B&L, Burris, IOR, Leupold, Nightforce, Weaver & Zeiss scopes. This should answer many of your questions about price, weight, Lens diameter, and maximum elevation. We also explain important features to consider such as eye relief, exit pupil size, contrast, and tracking. well is a nice topic about some scopes but it needs more and new scopes review. 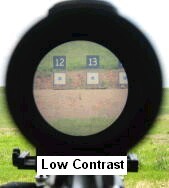 Thanks for the direction - checked out the optics page and found no information on the Leupold Mark 4 CQ/T.